Those that have worked closely with President Museveni over the years will tell you that he has mastered the game of divide and rule. He did not invent this method (because even the colonialists employed it to govern Uganda) but he at least perfected it. 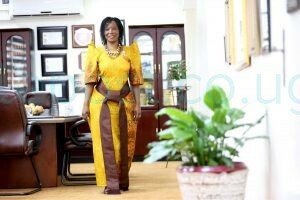 When President Musisi appointed Jennifer Musisi as executive director of the newly created Kampala Capital City Authority (KCCA) in 2011, he constantly showered praises on her. Her actions reduced Lord Mayor Erias Lukwago into a cry baby-who constantly complained about being sidelined in the city affairs when the law gave him the political authority. Every prominent businessman in the city wanted to be in her good books that is why the city carnivals received overwhelming support from private companies. For they knew she had the backing of President Museveni and his ear. Remember, one time the president said that if the country had 1000 Musisis, it would be in a much better position. The statement reverberated across the country and became a reference point in many public conversations. The moment Museveni’s praises got to her head marks the point at which she took his bait. She could not listen to advice from the political wing and perceived herself to be so powerful that only the president would rein in on her. Her then minister, Frank Tumwebaze could not, the political wing of KCCA could not, parliament of Uganda could not. She stopped listening to voices of moderation, those urging her to tread carefully. Once she made the once powerful Amelia Kyambadde, the former PPS, wait at her office for one hour. When she finally got to see her, Musisi was unapologetic about keeping a minister waiting. Now, President Museveni has centralised all power (I am not stating anything new here). And all people who centralise power just love the idea that some people must depend on them for their survival. Thus, Museveni knew that Musisi could only survive with his blessings. She had antagonized her other power bases and this is precisely the corner Museveni likes to put people who endear themselves to him as a form of insurance. Ask Amama Mbabazi, the former prime minister who once became so powerful that whenever President Museveni was away, he was the defacto president. 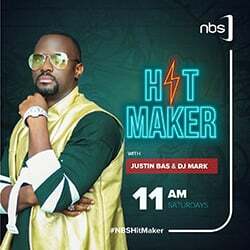 Mbabazi reached a point when he was loathed by many in the NRM and opposition yet as long as he had the president’s blessing, he did not mind. At the height of the Temangalo saga, Museveni told an NRM MPs (including his wife Janet) who were baying for Mbabazi’s blood, that the Kinkizi man was “as white as a Mzungu” in as far as integrity issues were concerned. Yet the moment Museveni lost confidence in Mbabazi and dropped him, the former prime minister became an isolated figure. He continues to be treated with suspicion both within the NRM and the opposition. Musisi did not have to wait for Museveni to sack her, she has read the signs early and decided to throw in the towel. The moment the president blamed her for the NRM humiliating loss in Kampala during the 2016 elections, it was imminent that their relationship would never be the same. Privately Musisi was bitter that for all her efforts in trying to turn around the city, she was instead blamed for NRM’s political loss. She confided in friends that she did not have the drive to continue in the job. To make matters worse, Museveni appointed Beti Kamya, who had been a leading opposition figure in Kampala to superintend over Musisi. It is not a secret that the two never got along well. Both women had egos bigger than City Hall and it was clear they were not going to work harmoniously together. Musisi even stopped attending the weekly meetings with the minister and delegated her deputy instead. Then she took a back seat and watched Kamya and Lukwago tango. At this point, she had had enough and had resigned. 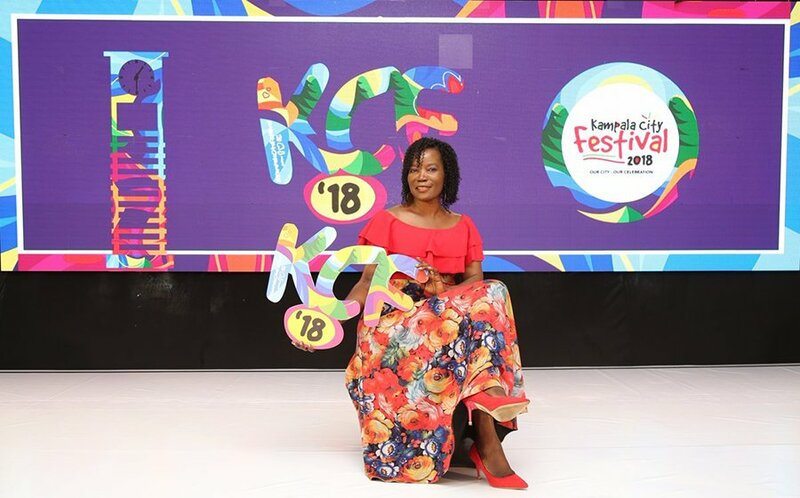 The Musisi who worked at Uganda Revenue Authority (URA) and the one who had earlier served in the legal department at Makerere University were totally different from the Musisi who worked at KCCA. The one at URA and Makerere was quiet, rarely raised her voice while the one at KCCA always wanted to dominate all the space. Now she has called it quits and there are people who genuinely will miss her. She has played her part in rebuilding the city which had gone to the doldrums. However there will also be wild celebrations from people who detested her work methods.